Live Stream Finland’s Midsummer Celebrations and Do the Hulahula! 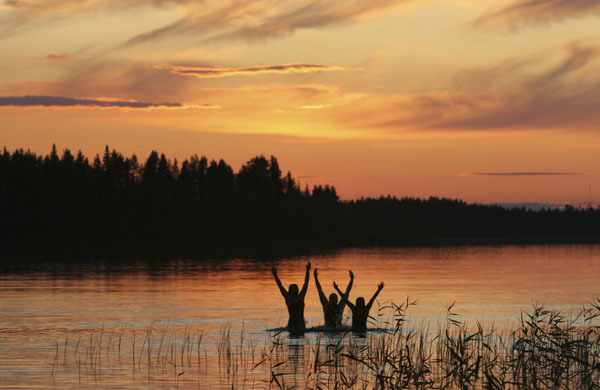 Here’s the next best thing to celebrating Midsummer in Finland in person: doing it virtually by live streaming videos of Finns across the Nordic country partying like it’s 2017! 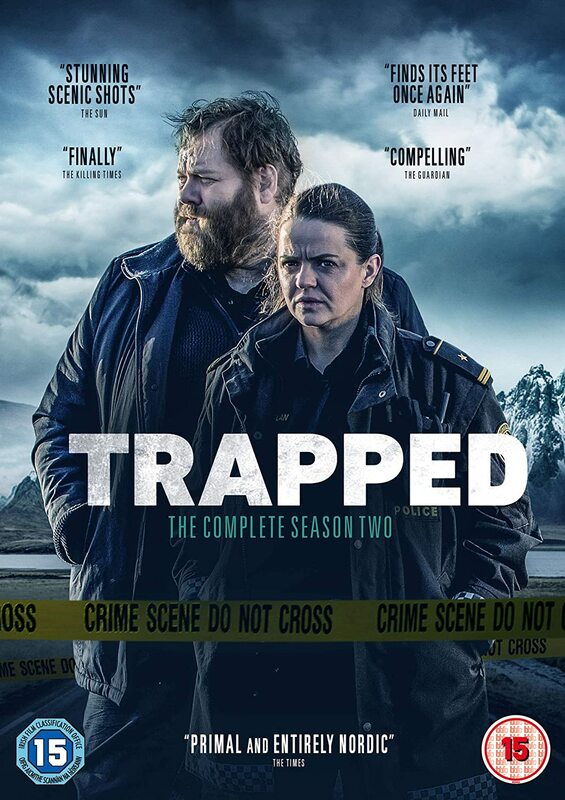 Ah, Finland. The land of the midnight sun, where people play and party until the wee hours because the sun is still shining. For the first time ever, YLE, Finland’s national public broadcasting company, and Warner Bros. Finland are producing a five-hour live show that will give you a chance to see how Midsummer is celebrated in Lapland and the rest of the country. There will be more than a thousand different Finnish Midsummer events, from the island of Åland to the town of Kilpisjärvi in Lapland, as 2017 marks the centenary of Finland’s independence from the Russian Republic. 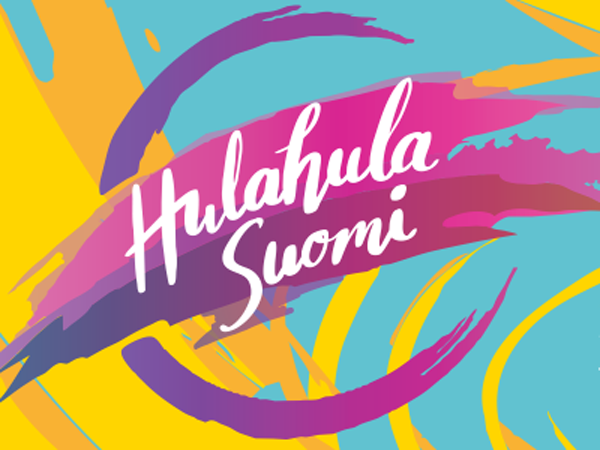 The Hulahula Suomi live event will have 28 production crews visiting Finnish Midsummer celebrations large and small throughout the night in Pello, Inari, Kilpisjärvi, Muonio, and Rovaniemi. Helicopters will follow the biggest parties from the air, while Facebook live streams will let you visit the smaller and more intimate cottage gatherings. The culmination of the evening will be at 10 PM local time in Finland, when the country turns into a giant virtual dance arena and Finns join together to dance to the same song — “Hula Hula” by Finnish artist Robin — in an attempt to break the world record. The Hulahula Suomi live show kicks off tomorrow, 23 June, at 5 PM local time (UTC +02:00, click here to find the corresponding time in your time zone). You can join in the Finnish Midsummer fun at the event’s webpage and Facebook page.